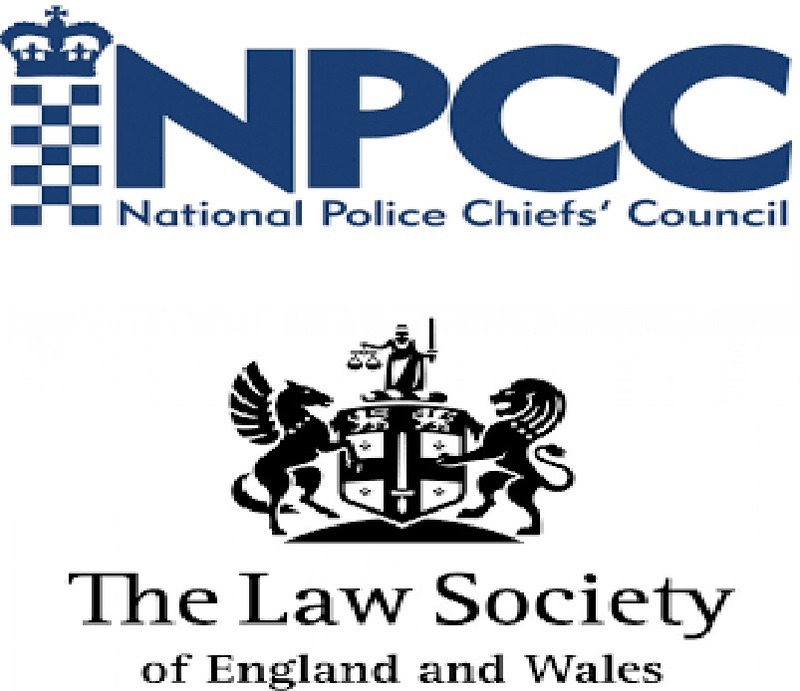 It seems that the Law Society and senior police officials are getting together to spread the word that falling numbers of crown court prosecutions are not some statistical accident or an indication that society is becoming more observant of the law. 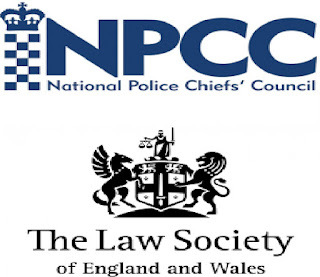 No; the numbers are indicative of fewer police to catch the miscreants in the first place and fewer police to process the cases for the CPS which is not itself directly criticised but as those in the legal world know only too well that organisation having been down sized by more than 10% in funds and personnel in a decade is not without culpability. See these press releases of the last few days from Devon, Lincolnshire, Northamptonshire, North Wales, and Warwickshire. An obvious PR exercise against austerity but how much did it cost and by whom was it sanctioned?